As many of us have known, SEO is an abbreviation for Search Engine Optimization. It is considered a tool to optimize the effect of the search engine. If you want your website to have a high ranking, you definitely need to use SEO methods. Furthermore, SEO helps improve the trafficking to a website, and provide ideas for what general people my search, so it deals with the content for your website development. Before getting to know about SEO in detail, there are some basic knowledge you need to understand about search engines. Below there are some activities that search engines do to deliver results of searching. This is the process that use a program called crawler to visit websites and fetch their information to create entries for the index of search engine. Search engines often include the program with the name of a crawler, a bot, or a spider. The most used search engine in Google is known for its program as Googlebot. This is the process that creates index for all websites and make them become the huge database for search results. The process helps identify the descriptions for the page and assign suitable keywords for the page. This is the stage when there is a search request. The search engine processes the request after it receives the command. To do it, the search engine needs to compare the search content with the content of the database collected. 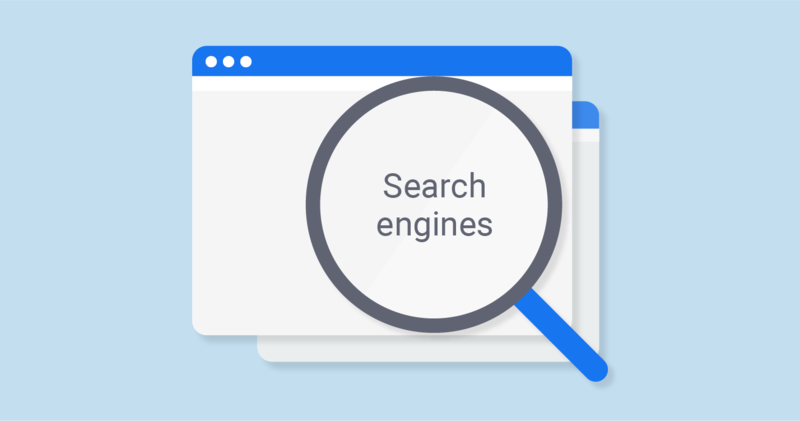 The search engine has to calculate the relevancy of the pages which contain the search string to show the most relevant suggestions for the search request. This is the step that collects and shows the most appreciated pages for the search result. This is the last step for the search engine before showing the list of result on the device using it. It retrieves the best matched results for the request which has been made. The search engine will display all the most relevant result in the browser for the user to read through. Google always updates its relevancy algorithm for the search engine. That’s why there are times you see the change in the rankings of your website on the display when using its search engine. Different search engines differ in terms of their relevancy algorithms, so the shown results will also vary when you change the engine.